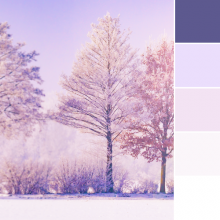 Incorporate a stylish and dreamy aesthetic with this forest green, purple, lavender, and warm taupe color palette. 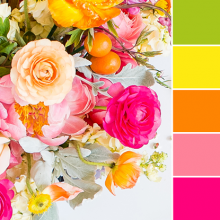 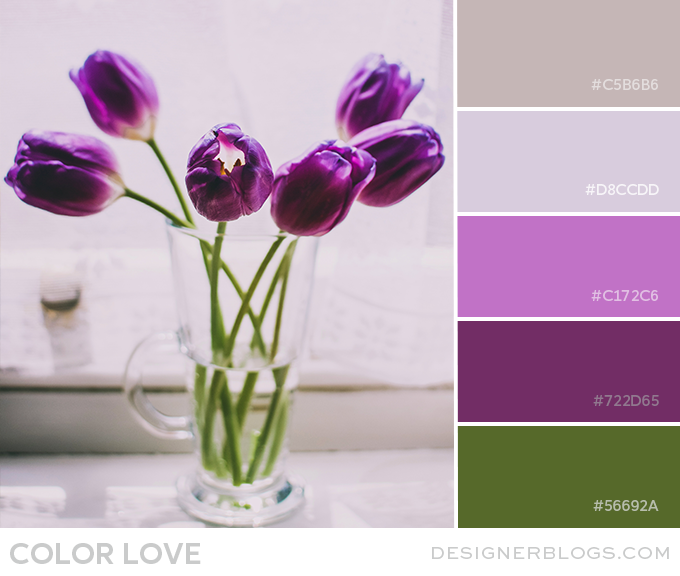 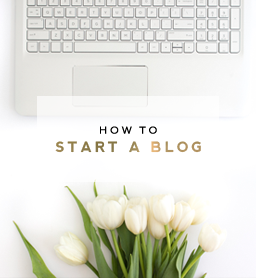 These soothing and peaceful colors will make any blog design feel elegant and welcoming. 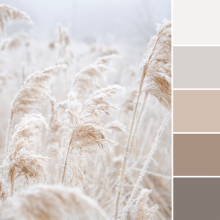 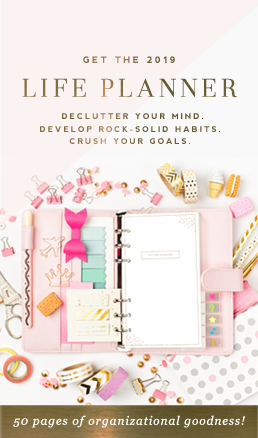 If you love this palette, you will love our Aubree design. 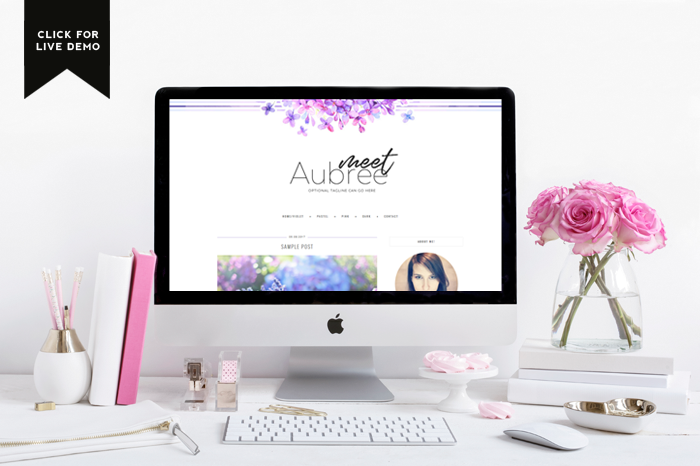 Aubree, a responsive design for WordPress, uses this gorgeous color palette to create a vibrant header design and can be found in our WordPress theme shop.